If you're like most gardeners in the United States right now, you have way more zucchini than you know what to do with and not enough friends who aren't growing their own. 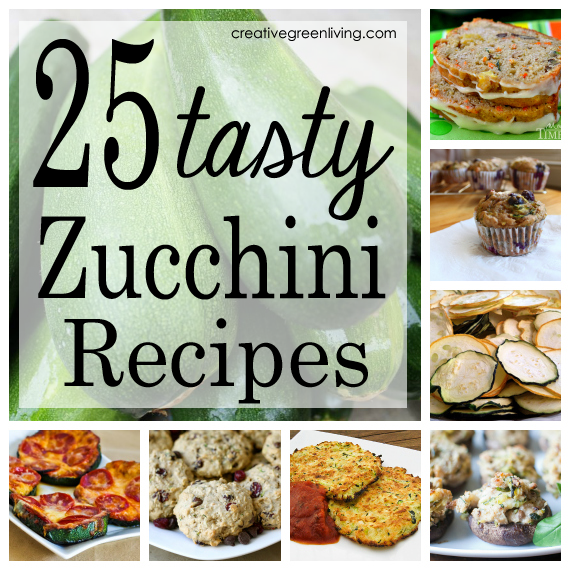 I've got a great collection of 25 things you can make with your garden bounty from main dishes to desserts - some of them you can't even tell have zucchini in them! 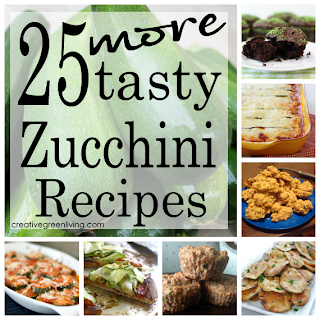 A big thanks to everyone on this list who shared their awesome recipes with the world! If you like "featured on" swag, pick up a button here.